Completed in 2017, the exterior construction is Linea board plus a coloursteel roof. The main home has three bedrooms, two bathrooms and an internal access garage and is rented for $700 per week. Under the same roof there is a fully self-contained one bedroom, one bathroom flat with its own entry and kitchen (currently returning $400 per week). The main home and flat have a heat pump each. Both are fully double glazed. The master suite has a walk in robe and en-suite bathroom. 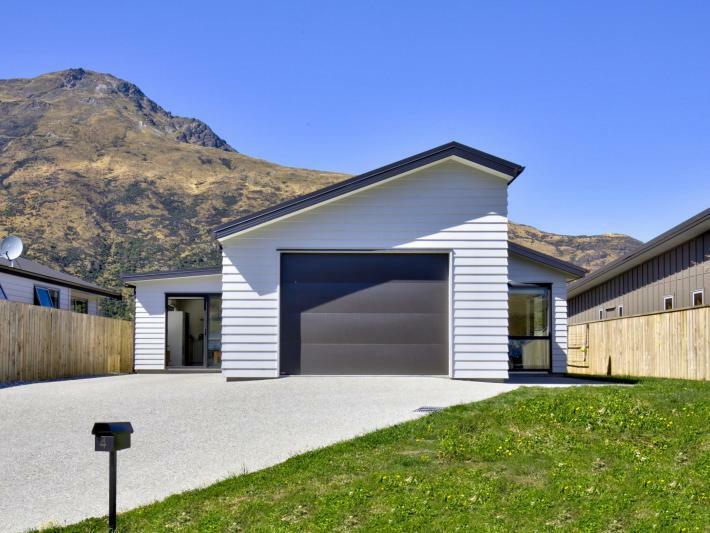 Adjacent to Shotover Country Primary and Gem's Childcare, this starter pack would be ideal for a young family looking for a home and income property or one where grandparents can stay in their own lodgings. Alternatively this would be an ideal addition to your rental portfolio with a total rental appraisal of $1,220 - $1,300 per week. Our owners are moving on and have priced this sharply for a swift sale. Please call your Shotover Country team 'Gerard and Hadley' any time. As a courtesy to our tenants, 48 hours' notice is required for all viewings.